A well-planned and well-managed data center anticipates potential hazards and works to minimize their risk. Additionally, by anticipating potential hazards, a data center can have appropriate response plans in case a potential hazard becomes reality. At times, the level of preparation and planning can feel like overkill. After all, what are the odds that the majority of these hazards or disasters will actually happen? Probably very slim. But, what happens if they happen to your data center. It is far better to plan ahead then try to play catch up because playing catch up when disaster strikes usually means a disaster will be more expensive, damage more property, and possibly injure more people. 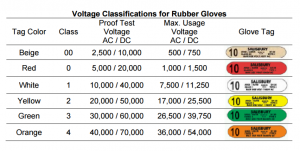 Arc flash is one potential hazard a data center may face. But, it is not an unlikely, far-fetched hazard, it is very real. Arc flash injuries are one of the most common on-the-job electrical injuries and can be incredibly harmful and even fatal. What is truly frightening about an arc flash (as if it was not frightening enough already), is that an arc flash can set off a chain of harmful and dangerous events. 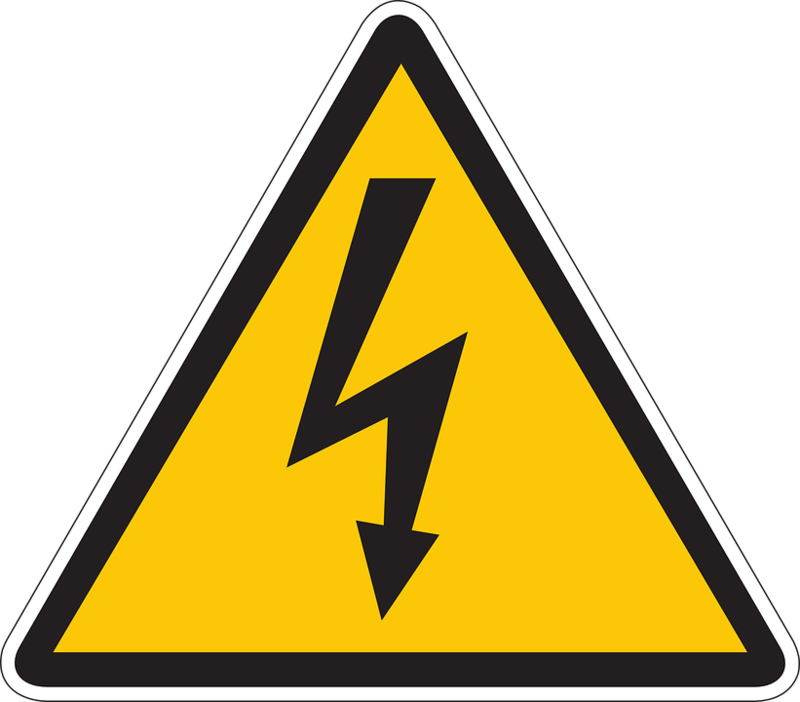 When an arc flash occurs in a data center, there is a significant amount of electricity around. As the arc flash is happening, it can melt and even vaporize conductive material and with enough energy, can lead to an arc blast. An arc blast is the result of the expansion of metal as it vaporizes. An arc blast can cause additional injury and equipment damage as well as downtime. There are many things that can lead to arc flash. Often, arc flash is the result of human error. Additionally, if certain items such as tools or other items are stored on top of components, it can lead to an arc flash. And, lack of preventative maintenance is a common reason arc flash occurs. Preventative maintenance and visual inspections are one of the easiest things any data center personnel can do to prevent a myriad of problems, arc flash included. Another reason arc flash can occur is if equipment was not installed properly. As you can see, arc flash is highly preventable with proper planning, installation of equipment, and consistent maintenance. It is important to take every precaution to prevent arc flash. Not only because you can prevent the risk of equipment damage and downtime, but because there are certain safety standards put in place by OSHA (Occupational Safety and Health Administration) for individuals who work with electrical equipment. If you do not take proper precautions, you could by liable for on-the-job injuries that could have been prevented. To remain OSHA compliant, you must have a proper safety program with defined responsibilities in place. Your personnel must wear personal protective equipment (PPE). Additionally, personnel must be trained on the hazards of arc flash and how to use appropriate tools to create a safe working environment. All equipment should be properly labeled with warnings. 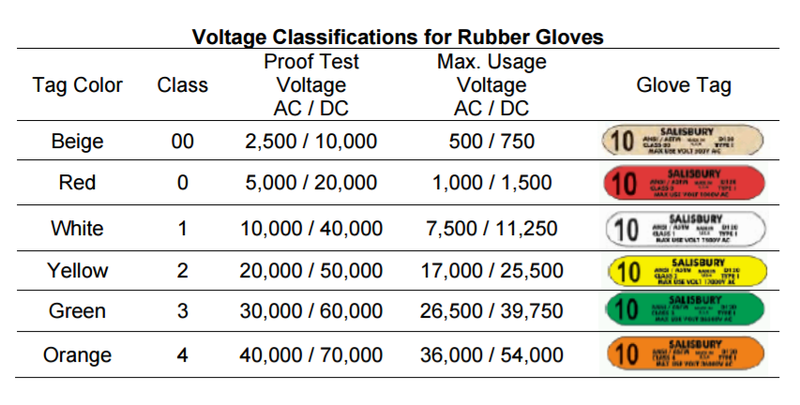 And, it is important that you calculate the degree of arc flash hazard. Once the degree of arc flash hazard has been assessed, a data center can begin to implement arc flash risk mitigation measures. – Complete assessment of data center facility and all of its electrical equipment. By completing a comprehensive assessment of data center equipment and, in particular, the electrical system, you can begin to identify potential hazards or problems within your system. – Documentation of assessment in one place, where all past and future assessments can be maintained for reference. Make any notes about the condition of the equipment, as well as when it was last maintained so that proper maintenance is never neglected. – All equipment must be properly labeled with any necessary diagrams or safety warnings provided in plain sight. – Only qualified, trained personnel should work on electrical conductors or other electrical equipment. – Implementation of defined protection boundaries according to NFPA 70E guidelines. – Use of protective safety equipment because it minimizes arc flash exposure should an incident occur. Implementing proper arc flash risk mitigation measures is an important thing for any data center to do. Not only does it significantly reduce the risk of damage to equipment and the likelihood of downtime occurring but it also dramatically reduces the risk of injury to personnel. OSHA has strict guidelines in place for a reason – to protect worker safety through reasonable safety expectations. If you do not comply with NFPA 70E guidelines for arc flash protection, you can be cited by OSHA. Protect your facility, your equipment, your customers, and your personnel from the hazards of arc-flash by calculating your risk of an arc-flash occurring and by implementing proper risk mitigation measures. This entry was posted in computer room construction, Computer Room Design, computer room maintenance, Data Center Build, Data Center Construction, Data Center Design, data center equipment, Data Center Infrastructure Management, data center maintenance, Datacenter Design, DCIM, Facility Maintenance, Mission Critical Industry, Power Distribution Unit, Power Management and tagged arc flash, computer room design, data center build, data center design, data center equipment, data center maintenance, data center safety. Bookmark the permalink.